Months after Bacha Gina became president of Commercial Bank of Ethiopia (CBE), 7 management team members reportedly left the bank, apparently resigning from their position. According to a report published by The Ethiopian Reporter yesterday, 7 of eight management team members, and they were serving in a capacity of vice-president, have left the bank to join private banks. On the other hand, positions left vacant after the vice presidents left (CBE) are filled with folks from the private banking sector, added the report by The Reporter. 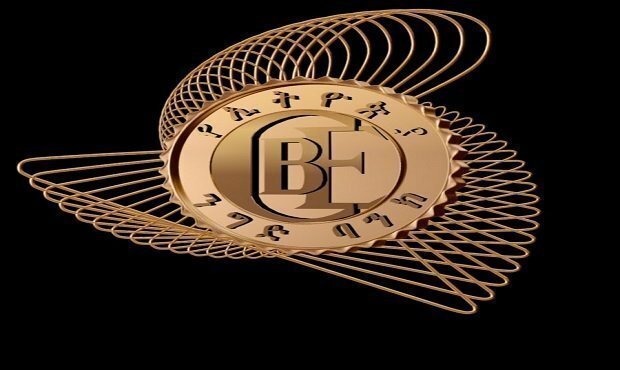 However, the source has not disclosed anything relevant to identify the reasons as to why the vice-presidents left one of Ethiopia’s oldest and largest banks. The current president of the bank,Bacha Gina, used to work for Awash International Bank and has experience as risk analyst and credit management. He was appointed in July 2018. He has made changes to his management team after experienced management team members have left the bank.